When the eyeball is too long, the light rays are focus in front of the retina. Distant objects appear blurry, those up close are clear. 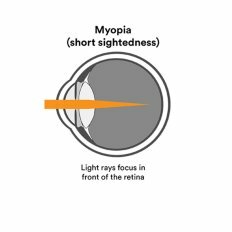 When the eyeball is too short, the light rays are focus behind the retina. Nearby objects appear blurry, distant ones are clear. 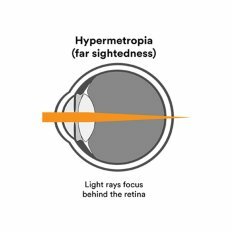 The cornea’s irregular shape causes light rays to focus on more than one point. 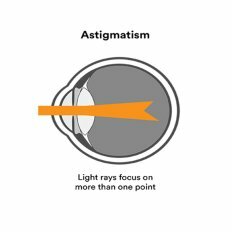 Overall vision appears blurry or distorted. After the age of 40, reading may become difficult due the age related weakness of the eye muscles. This may lead to defective focussing power. 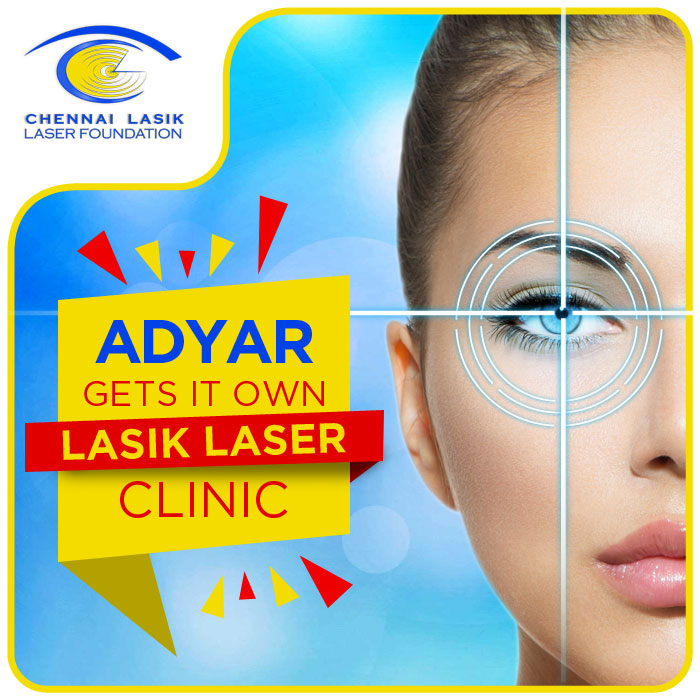 At CHENNAI LASIK LASER FOUNDATION, you are given the widest and most technologically advanced choices for permanent removal of glasses. 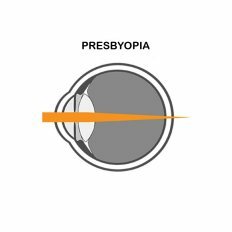 The options available are LASIK, Femto LASIK, Touchless Trans-PRK,Epi LASIK, Presbymax (for near vision correction) and INTACS. A thorough pre-procedure evaluation, dedicated discussion time with the experienced surgeon, quick and painless procedure and personalized care are our hallmarks. Not to mention the patient trust we have garnered over the years. We are a team of experienced Eye care professionals, who specialize in refractive surgeries and vision enhancing procedures. Like any other patient i had a lot of questions and doubts regarding Lasik procedure. 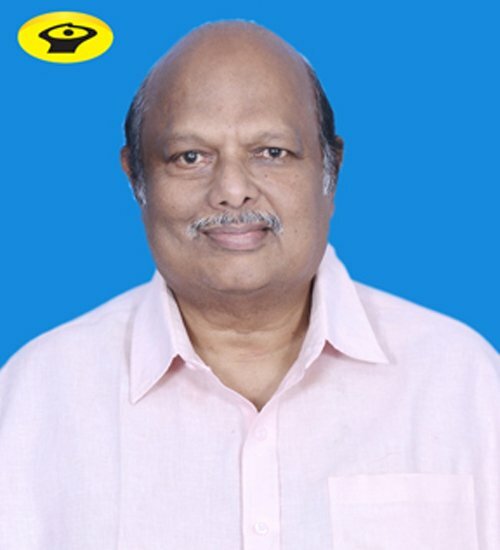 All i wanted was to get rid of my glasses in a safe and permanent way , 1 visit to Chennai Lasik Laser Foundation , all my questions were answered by Dr.Nishanth and the procedure explained in detail by him . What makes it special and unique is the location in Adyar with warm welcoming staff .